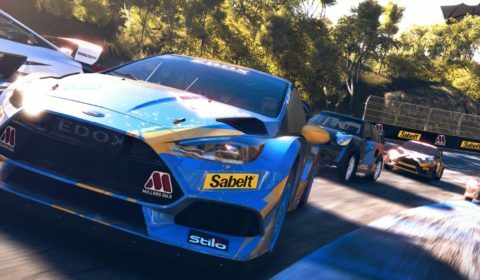 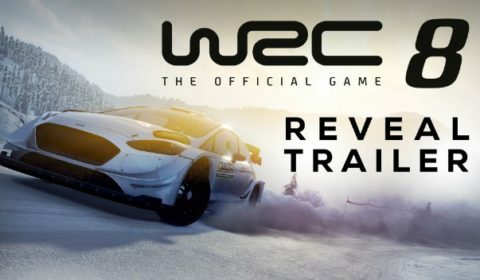 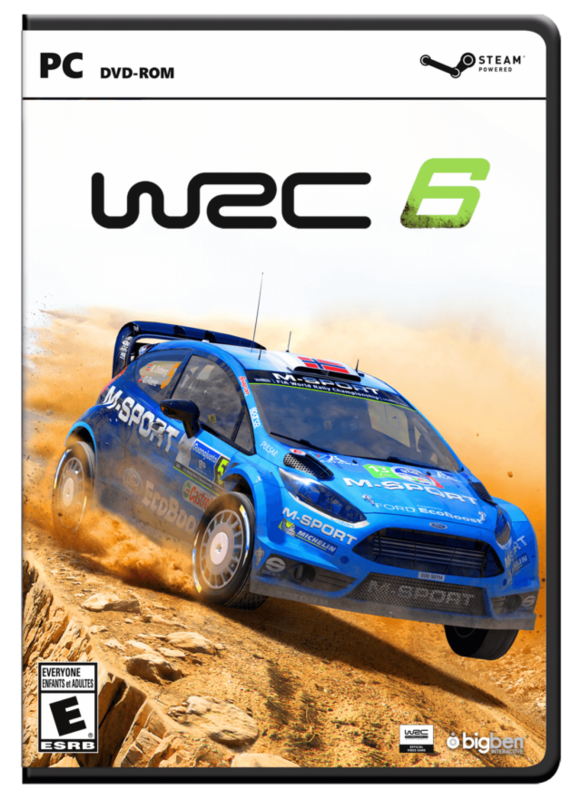 Play now to the new Racing Game bestseller WRC 6 on PC! 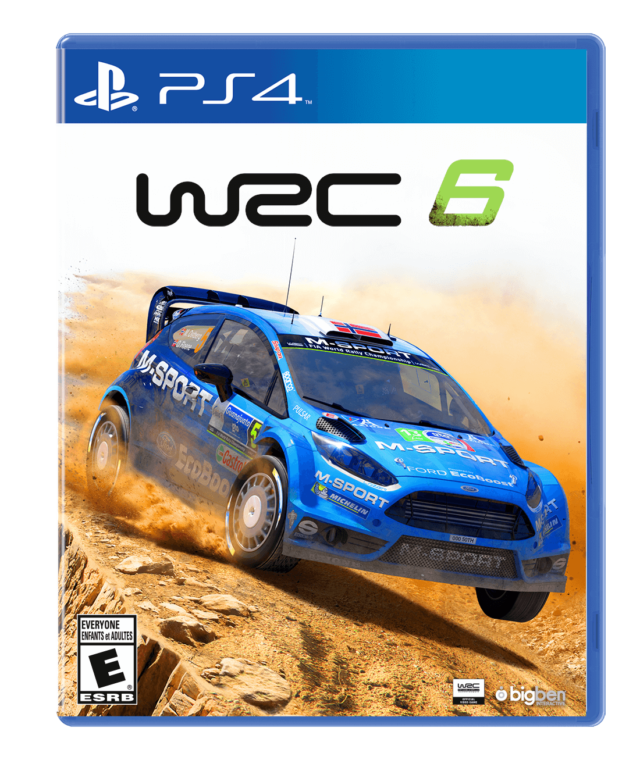 Play now to the new Racing Game bestseller WRC 6 on PlayStation 4! 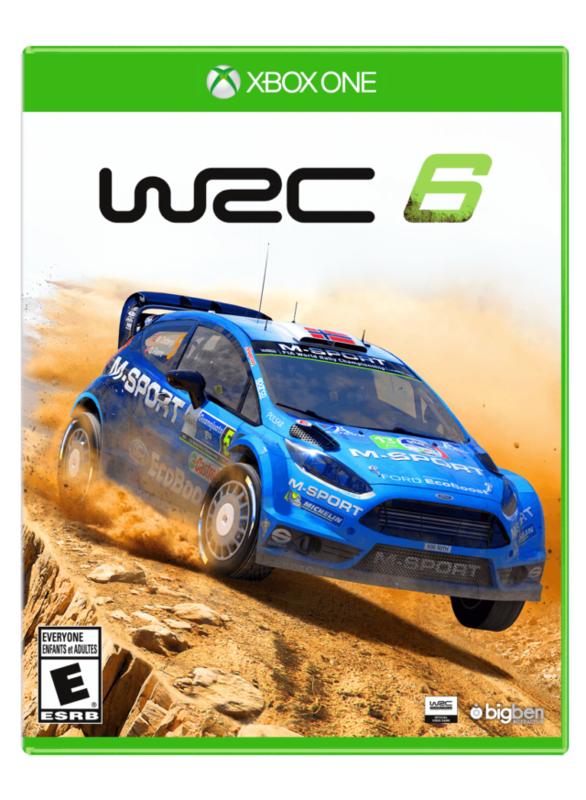 Play now to the new Racing Game bestseller WRC 6 on Xbox One!